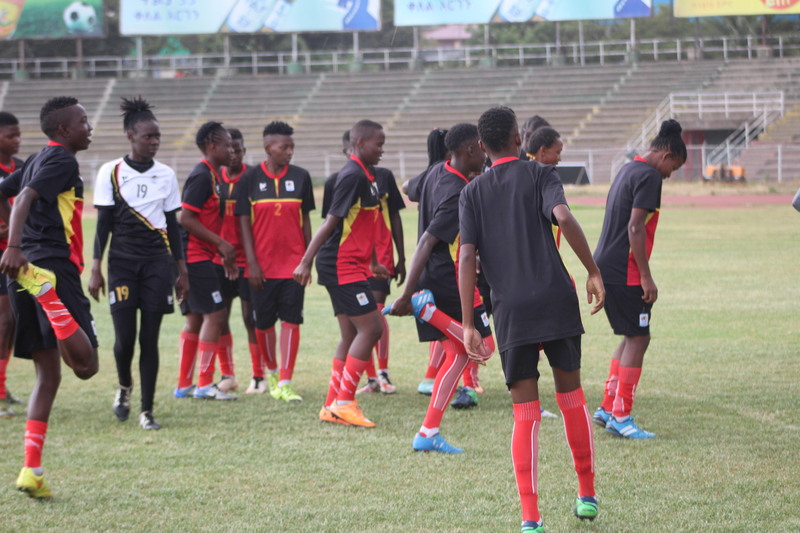 ADDIS ABABA – The Crested Cranes will take on Ethiopia in the CAF Women’s Olympics qualifier at the Addis Ababa National Stadium on Wednesday afternoon. The game will be the Uganda Women National team’s first in the Olympics setup having not featured in the qualifiers before. Lately, the Women’s game has been growing in the country and it comes as no surprise that they will make an attempt at qualifying for the Tokyo 2020 Olympics. 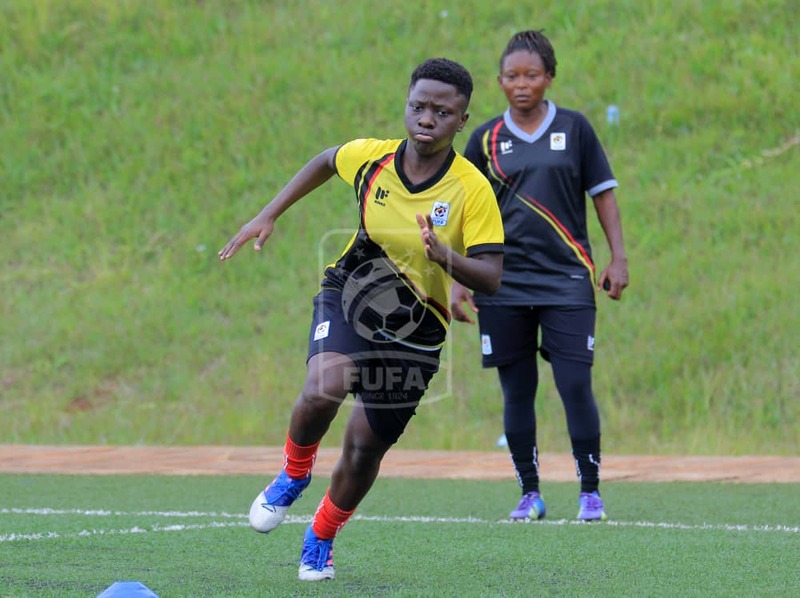 Faridah Bulega and her team of 20 players flew out of the country on Tuesday morning after having a 9 day training camp at Njeru Technical Center in Jinja. They held a training session in Addis Ababa on Tuesday afternoon but it was cut short due to heavy downpour. Amongst the team, there are three professional footballers who joined them in Njeru. Sandra Nabweteme and Yudaya Nakayenze who ply their trade in the US and Kazakhstan based Fazila Ikwaput. Nabweteme is one of the three professionals in the team. The three are expected to be pivotal if Uganda will be able to get anything tangible in the first game on Wednesday. Sandra Nabweteme, Crested Cranes forward. “I feel happy to join the team. We want to get a very good result here to take back home for the return leg. “The players in camp are confident and ready to deliver come Wednesday. “We shall work as a team and take responsibility of representing our country at all times. “Apart from the rains that disorganized our training plans, the rest is very fine. “We have had good preparations for the fixture and I have a lot of trust in this team. “We want to make this chance count a lot towards development of football in Uganda.